Ankit Tandon, Chief Operating Officer, OYO Townhouse has been recognised as among the top 100 Customer Experience Professionals in India. 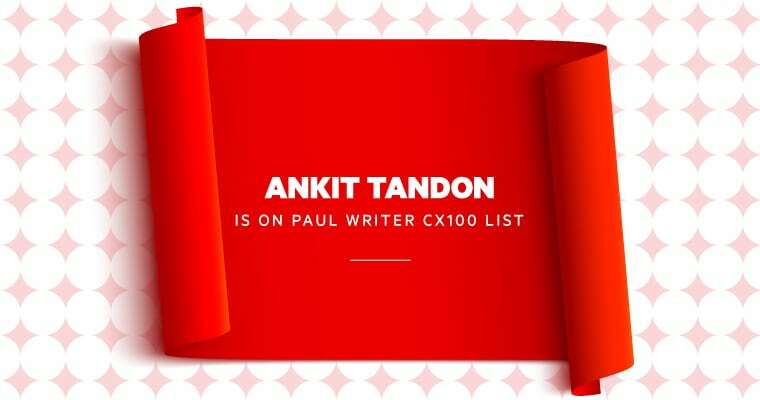 The list was released by Paul Writer CX100 in association with Oracle `Let’s Talk CX’. Ankit has driven robust omni-channel customer engagement initiatives for OYO and this accolade is a testament to his commitment and expertise in the domain. 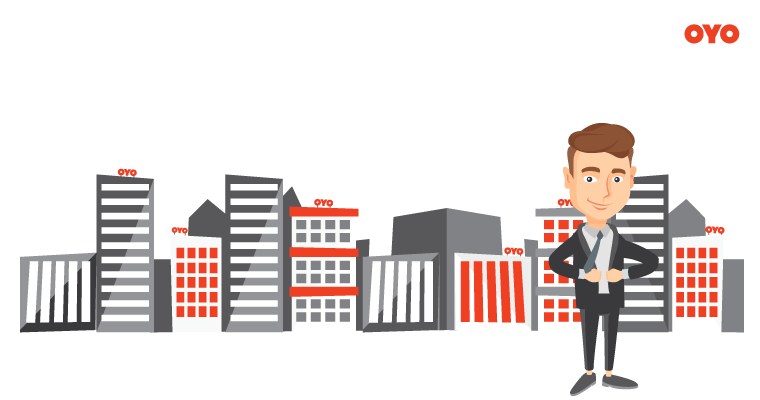 OYO has created a strong omni-channel customer experience to ensure an end-to-end service for customers using different mediums to book hotels, share feedback or seek information. This ensures that the brand’s presence across channels – Mobile App, Web, Mobile Web, E-Mail, Live 24/7 Chat, 24/7 Customer Support Desk, Local Booking Centers, Ground Teams, Online and Offline Travel Agents and Social Media – is seamlessly integrated, ensuring customers receive the same OYO experience irrespective of their channel of choice. Ankit’s effort to build a comprehensive customer experience at OYO has helped deliver clear business benefits by bringing in higher transactions and conversions through new customer acquisition across different channels, consistency in guest satisfaction, increased customer repeat, increased brand recognition and adoption. Many congratulations Ankit and keep the OYO flag flying high!